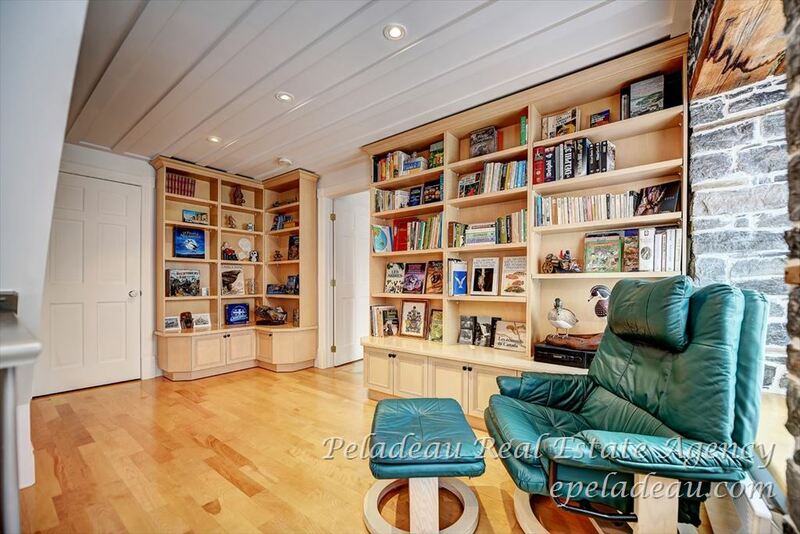 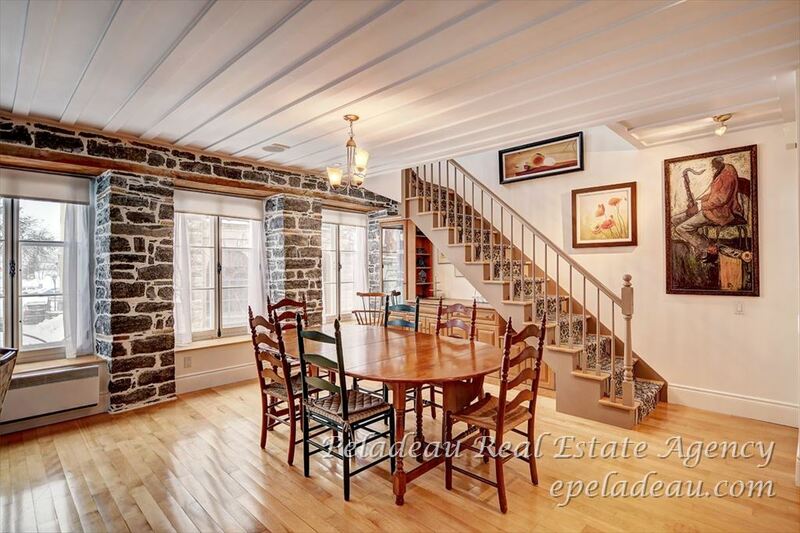 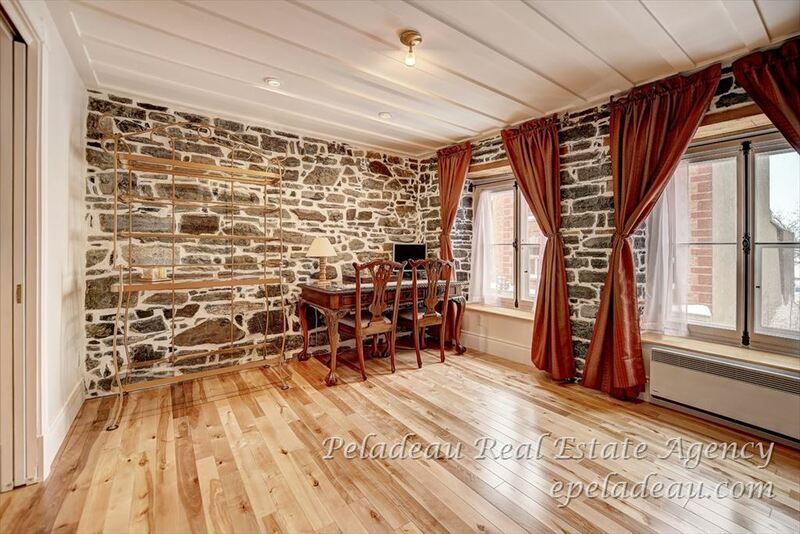 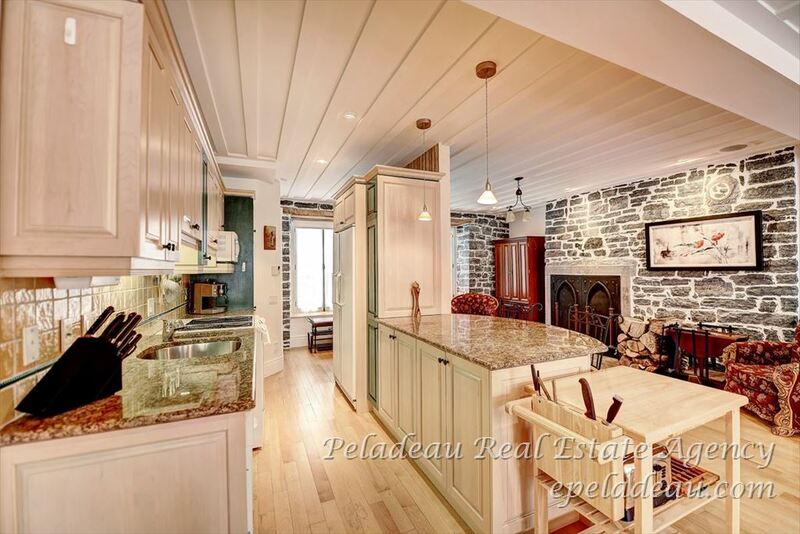 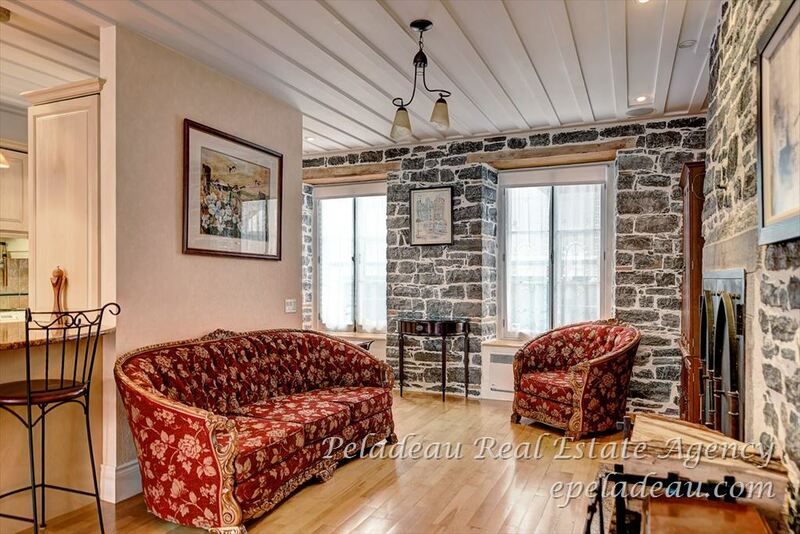 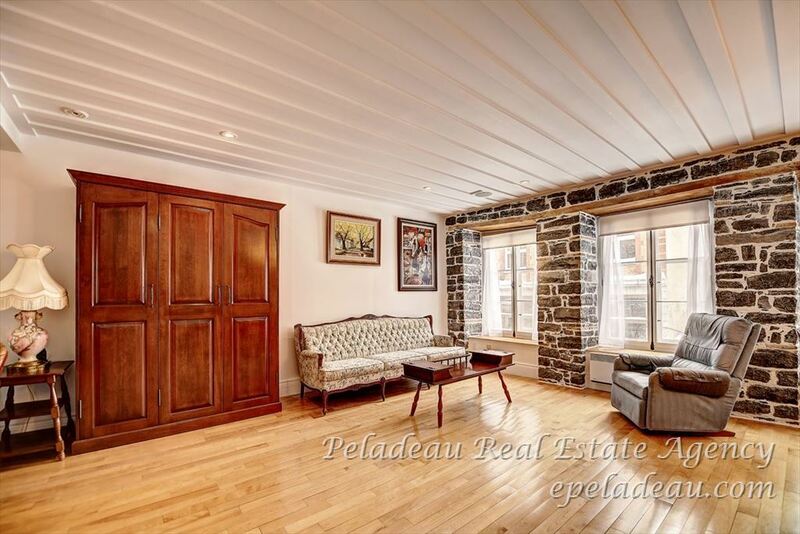 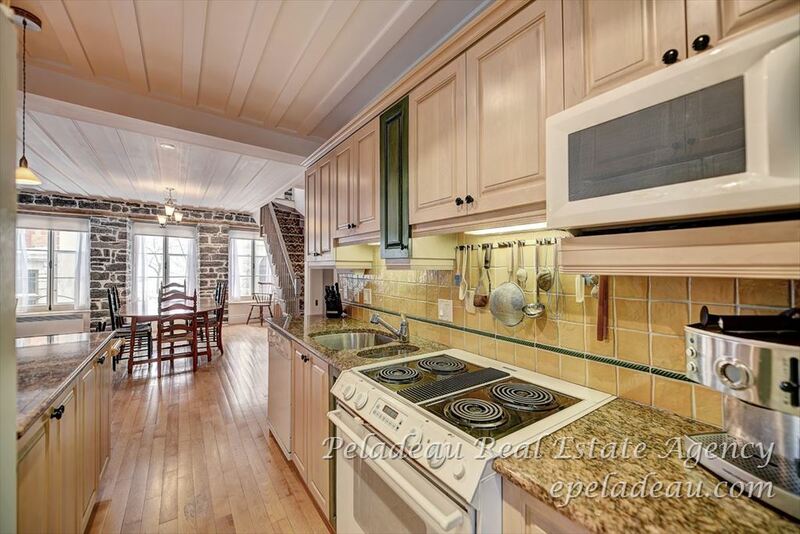 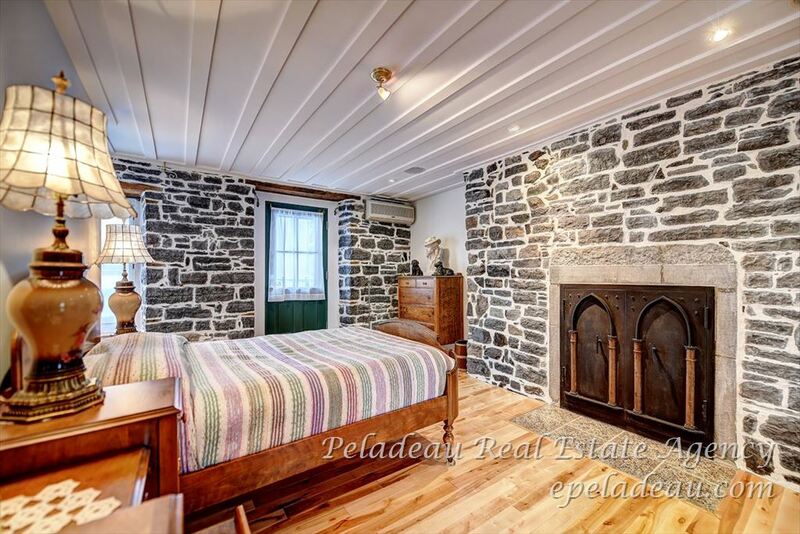 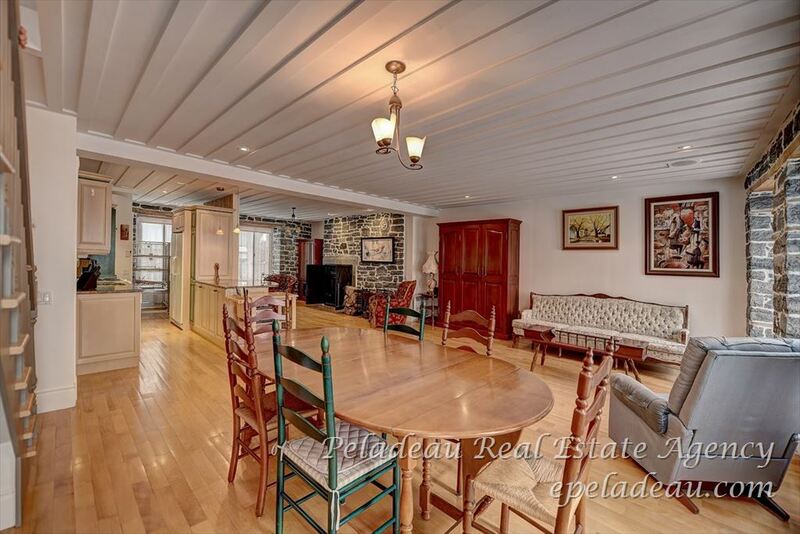 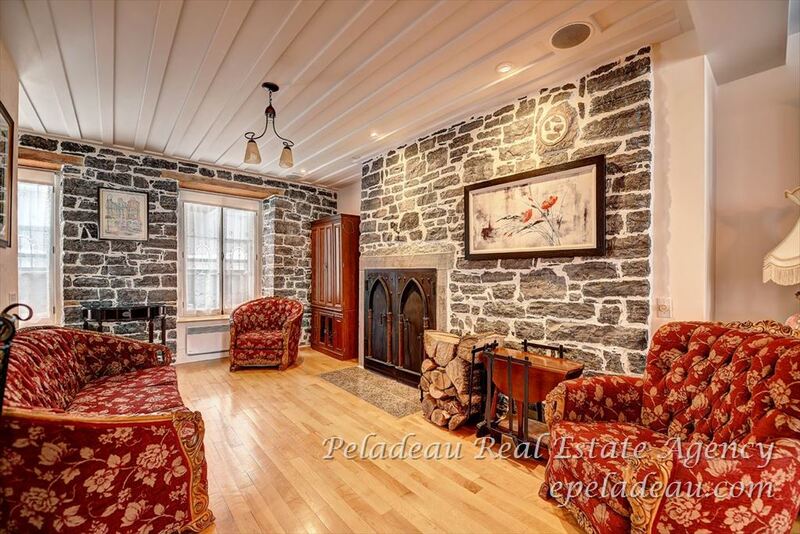 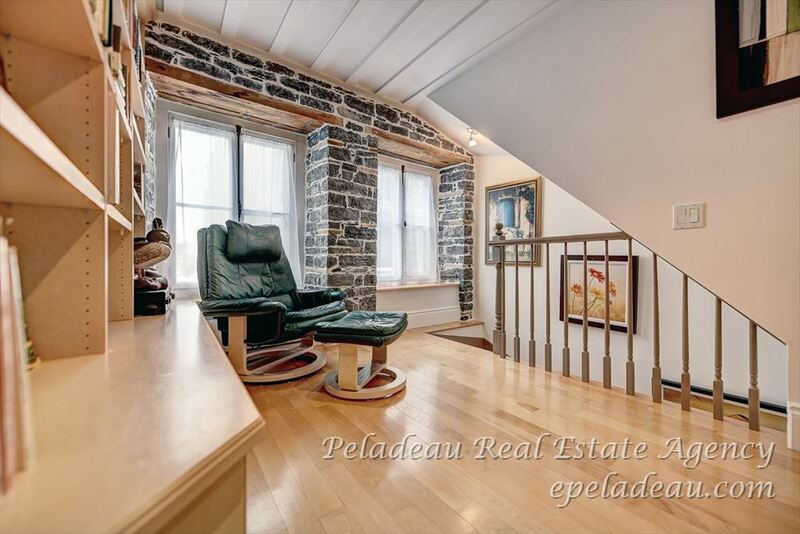 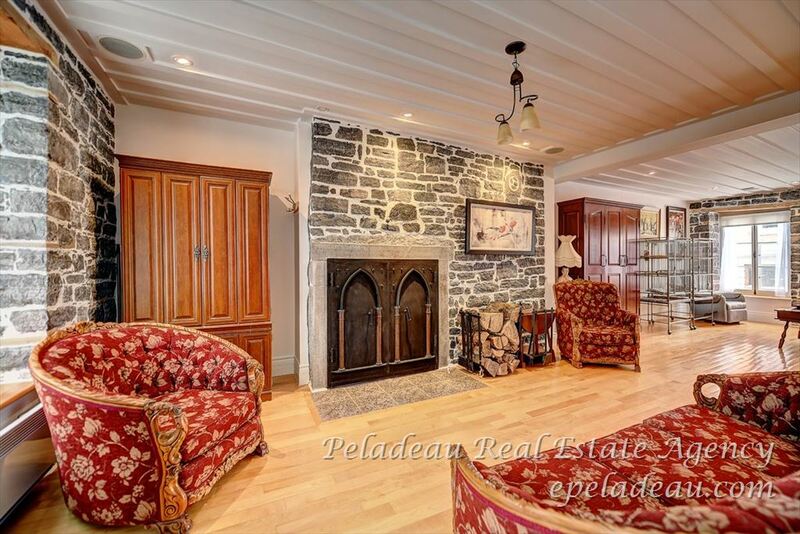 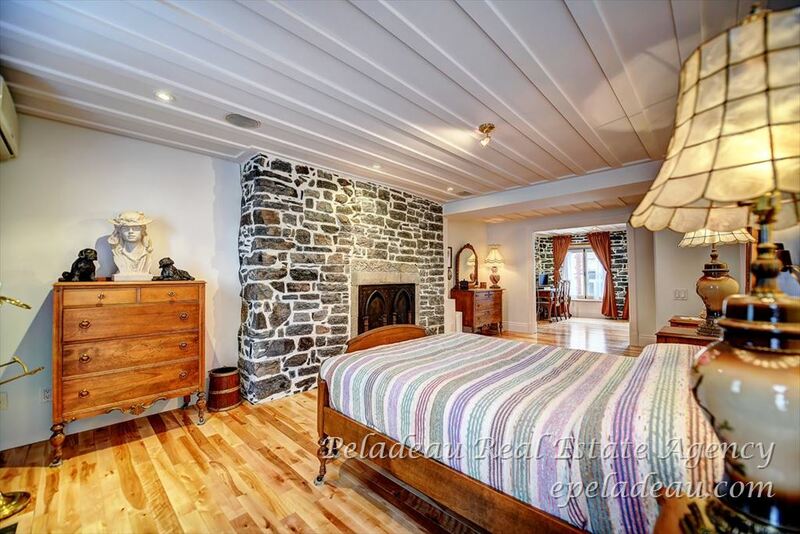 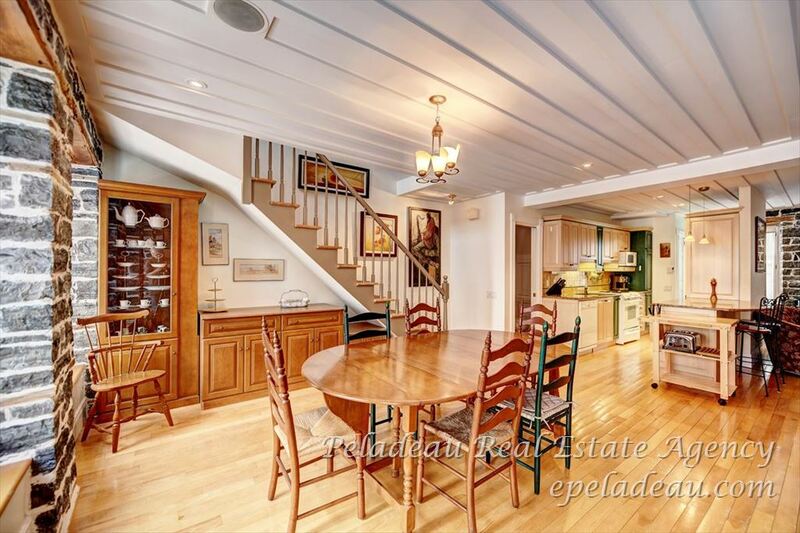 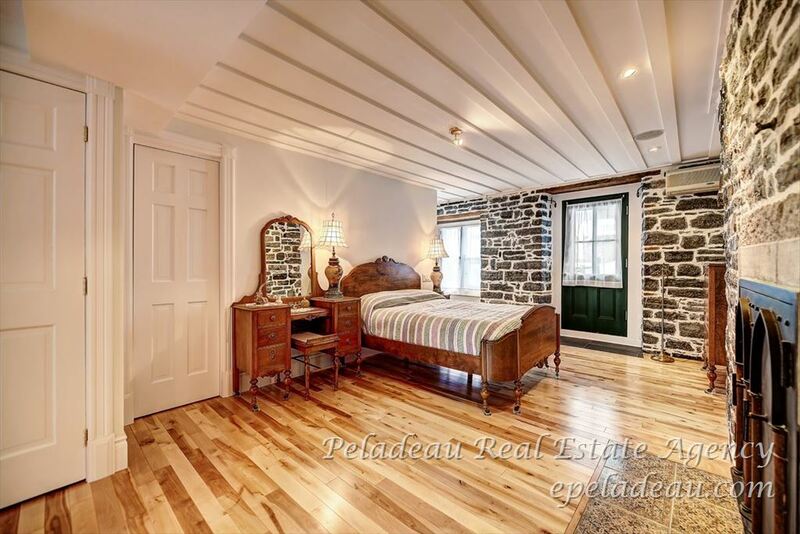 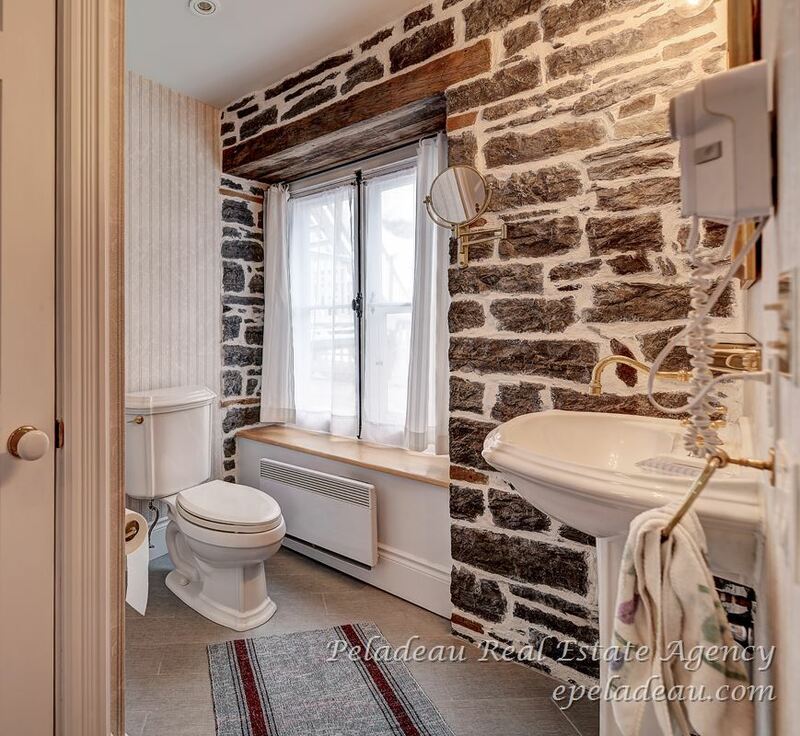 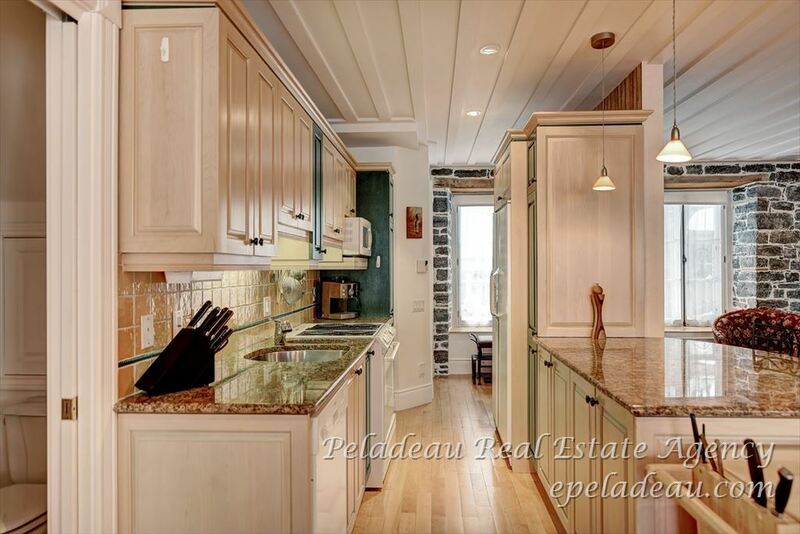 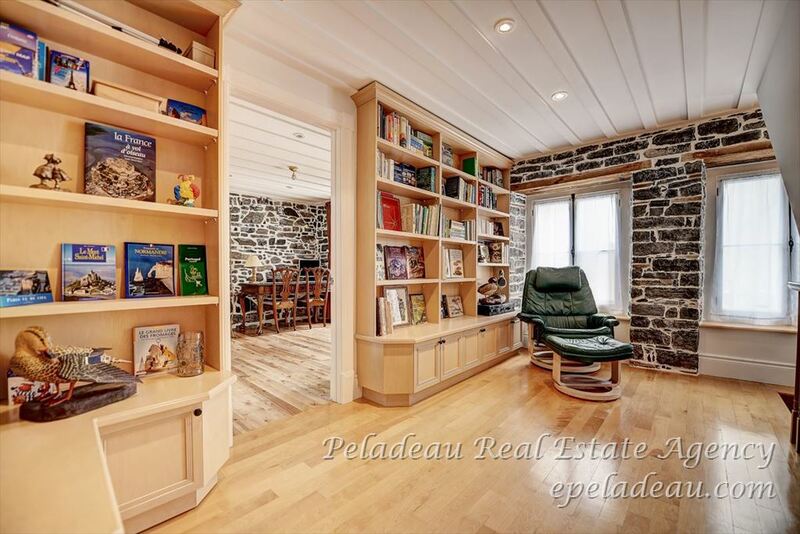 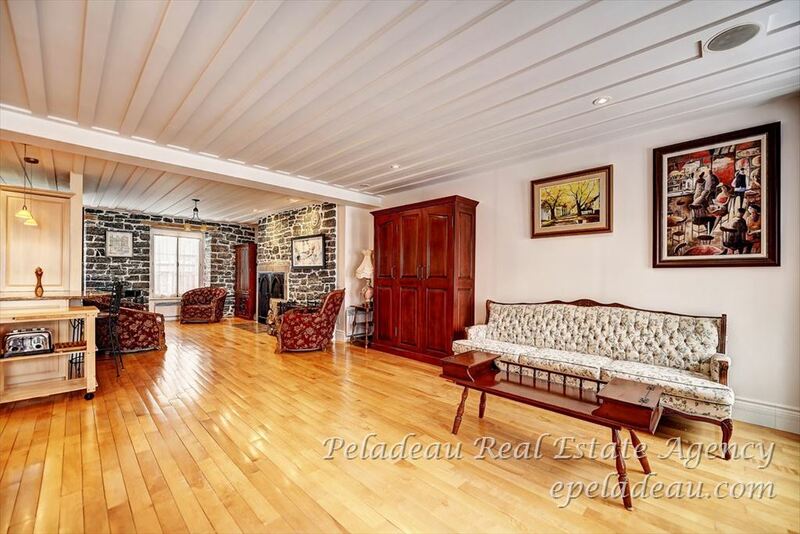 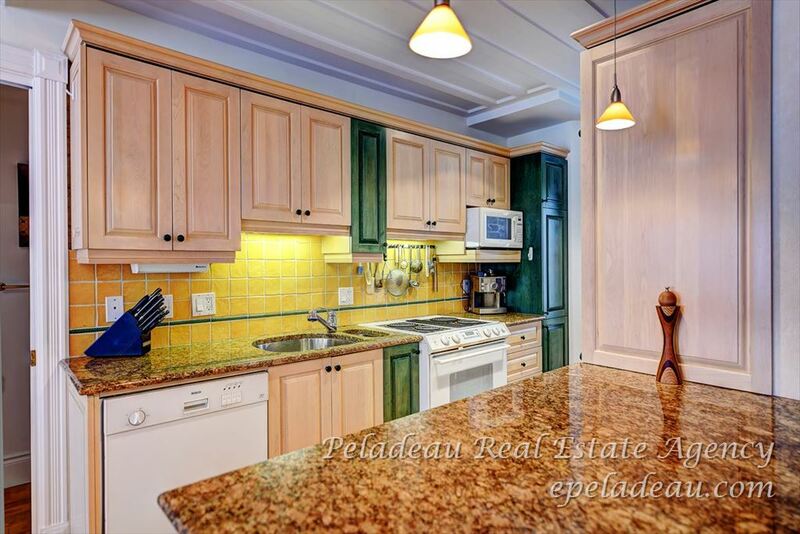 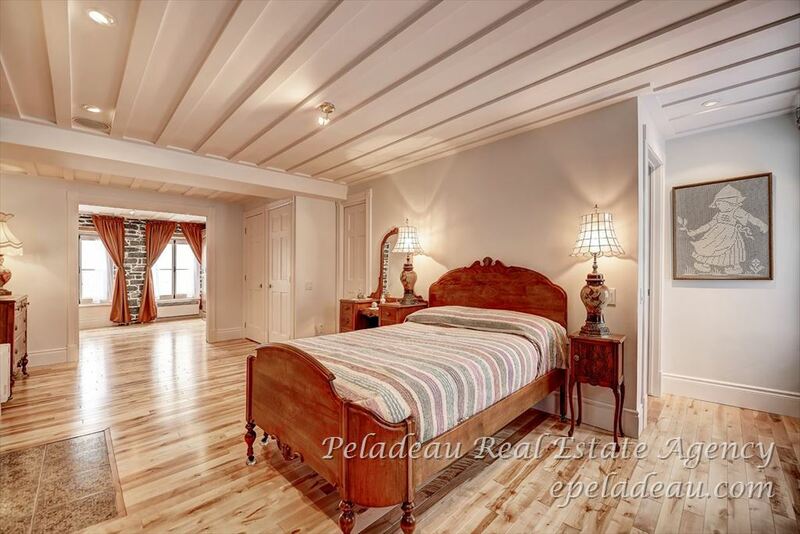 OLD PORT: Spacious split-level condo with windows on 2 different streets facing rue St-Paul on one side and Sous-le-Cap Street on the other side, 2 bedrooms + boudoir, 1 bathroom and 1 powder room, 2 fireplaces, stone walls, large private terrace of 500 sq. 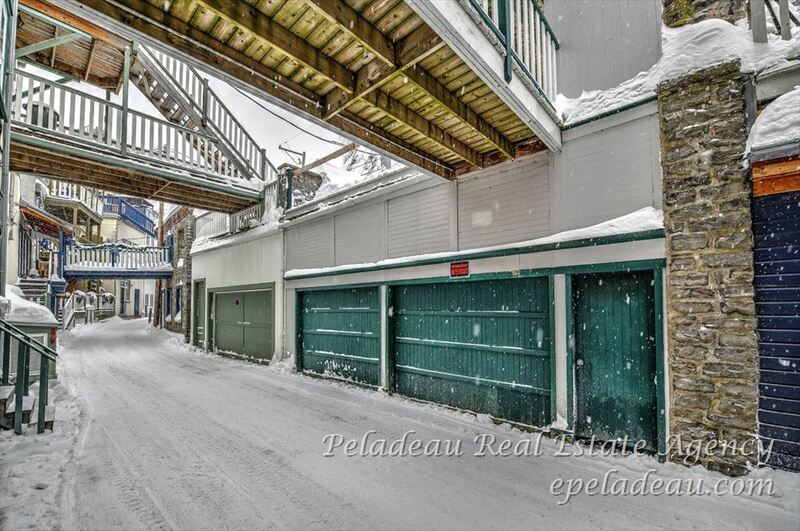 ft. + GARAGE and storage. 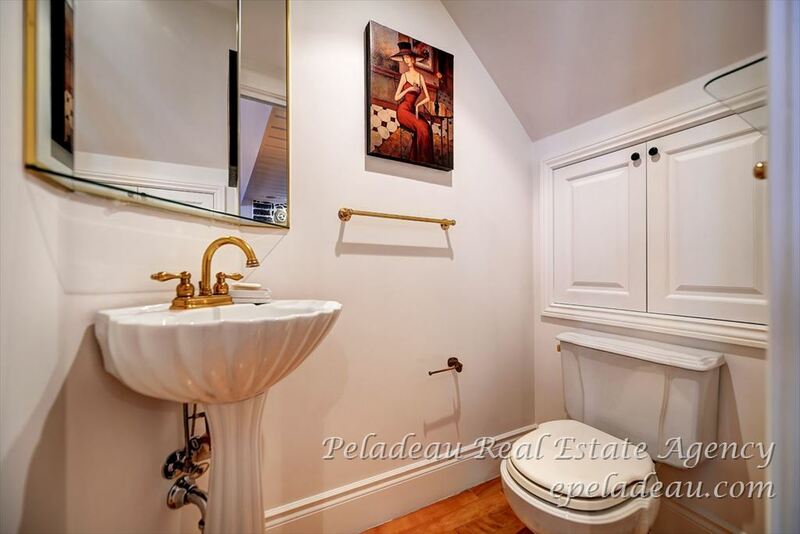 Unique in it's kind! 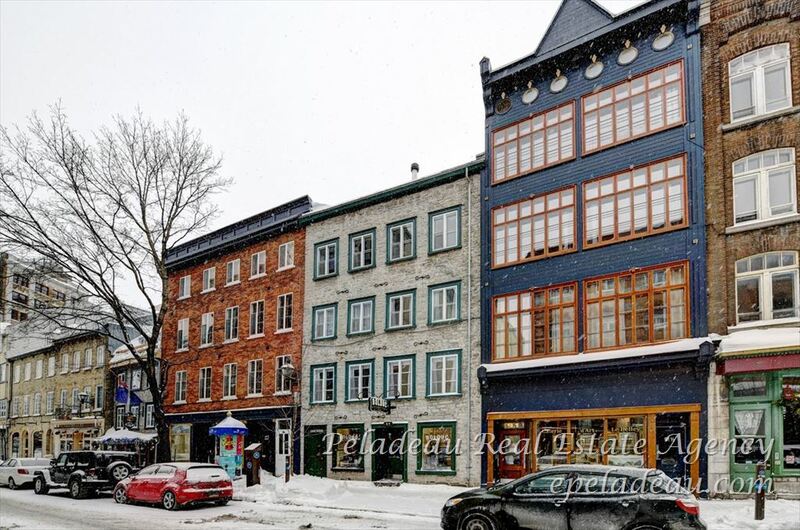 Cannot access interactive map right now, sorry about the inconvenience. 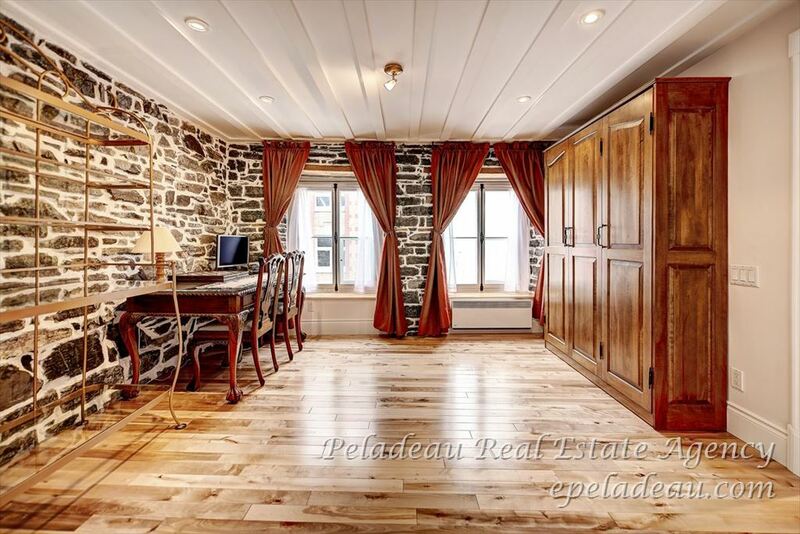 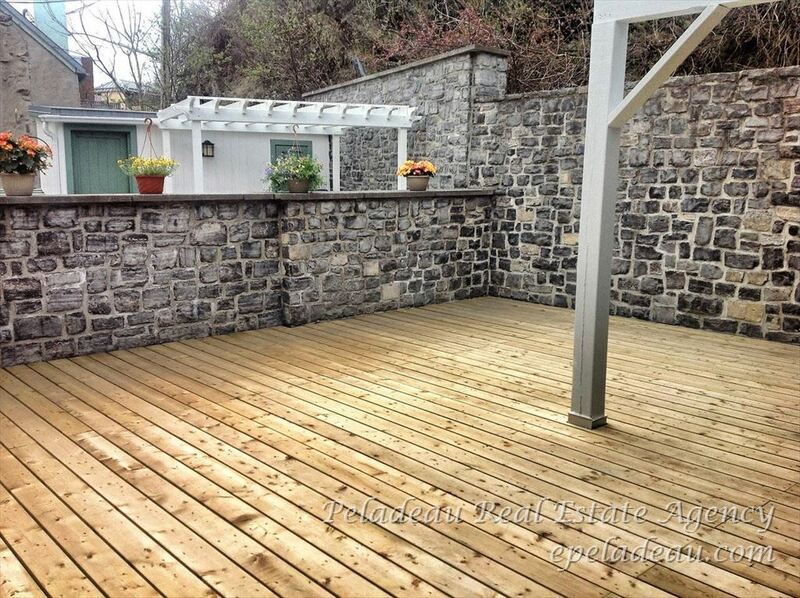 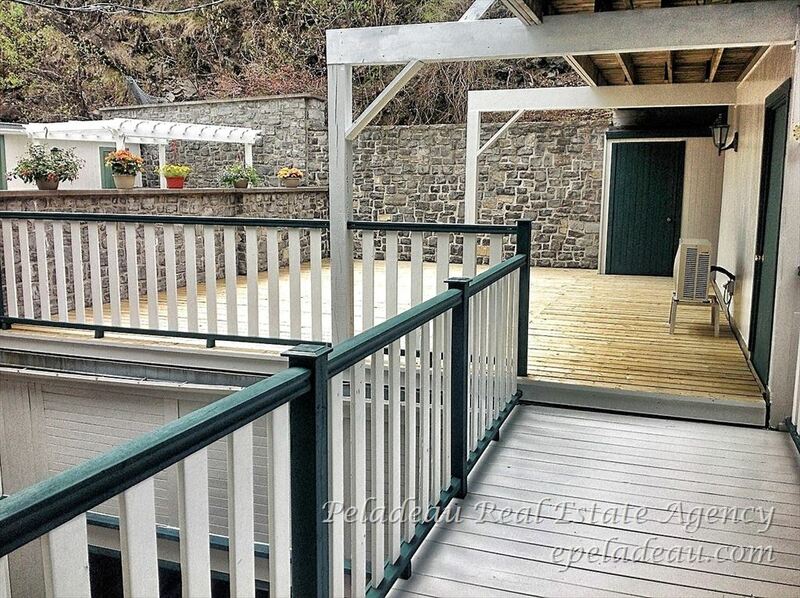 © Peladeau real estate agency, all rights reserved. 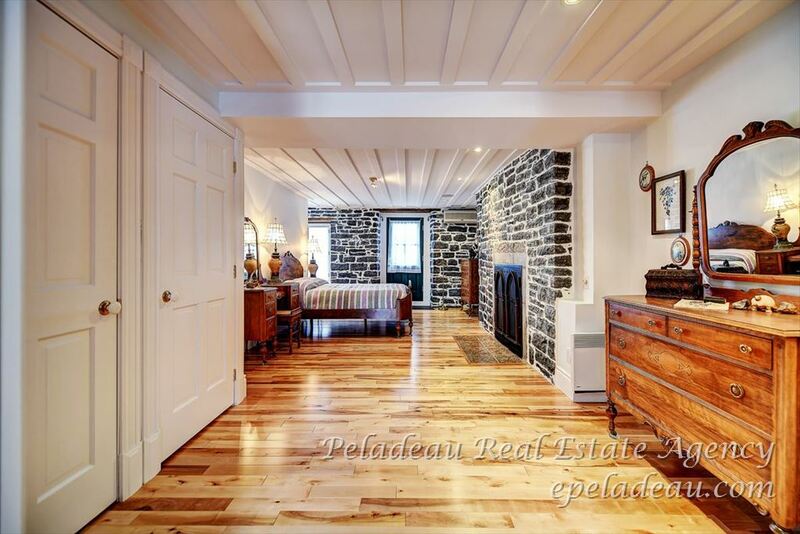 Another website by Solutions Classe Affaires inc.